GET STRONGER SPIRITUALLY. FIND POWER IN HOPE. BIBLICAL RESOURCES TO HELP YOU FIND A LIFE OF PURPOSE AND MEANING THROUGH THE HEALING POWER OF JESUS CHRIST. MANY CHRISTIANS WRESTLE WITH OVERCOMING PAST HURTS, ESPECIALLY WOUNDS SUFFERED AT THE HANDS OF THE CHURCH. WE'VE CREATED A 4-PART VIDEO SERIES CALLED HEALED. 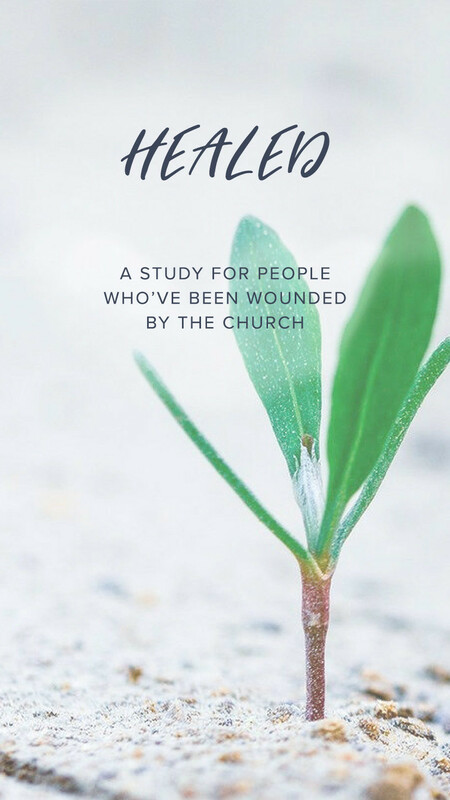 A STUDY FOR PEOPLE WHO'VE BEEN WOUNDED BY THE CHURCH THAT GIVES PRACTICAL STEPS TO HELP YOU FIND HEALING, MOVE FORWARD IN YOUR CHRISTIAN WALK, AND LIVE THE HOPE-FILLED, ABUNDANT LIFE THAT GOD INTENDED. IF YOU'VE EVER WONDERED WHAT THE CHRISTIAN LIFE SHOULD LOOK LIKE, JAMES TELLS IT LIKE IT IS. 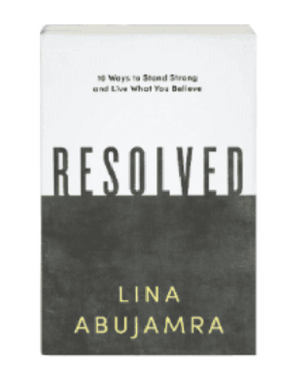 IN THIS FIVE-SESSION VIDEO BIBLE STUDY, LINA ABUJAMRA SHARES WITH HER SIGNATURE ENERGY WHAT IT MEANS TO BE THE REAL DEAL, AND HOW TO LIVE AUTHENTICALLY AND VICTORIOUSLY THROUGH THE CHALLENGES OF LIFE. MANY CHRISTIANS WRESTLE WITH OVERCOMING PAST HURTS, ESPECIALLY WOUNDS SUFFERED AT THE HANDS OF THE CHURCH. WE’VE CREATED A 4-PART VIDEO SERIES CALLED HEALED. A STUDY FOR PEOPLE WHO’VE BEEN WOUNDED BY THE CHURCH THAT GIVES PRACTICAL STEPS TO HELP YOU FIND HEALING, MOVE FORWARD IN YOUR CHRISTIAN WALK, AND LIVE THE HOPE-FILLED, ABUNDANT LIFE THAT GOD INTENDED. IF YOU’VE EVER WONDERED WHAT THE CHRISTIAN LIFE SHOULD LOOK LIKE, JAMES TELLS IT LIKE IT IS. 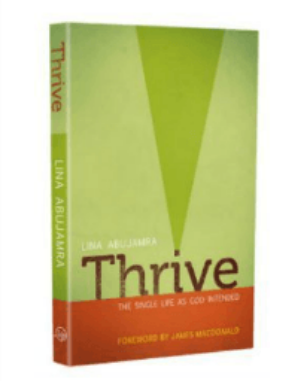 IN THIS FIVE-SESSION VIDEO BIBLE STUDY, LINA ABUJAMRA SHARES WITH HER SIGNATURE ENERGY WHAT IT MEANS TO BE THE REAL DEAL, AND HOW TO LIVE AUTHENTICALLY AND VICTORIOUSLY THROUGH THE CHALLENGES OF LIFE. MANY CHRISTIANS WRESTLE WITH OVERCOMING DESTRUCTIVE HABITS & PAST HURTS, FEELING HOPELESS WITHOUT SEEING LASTING CHANGE. 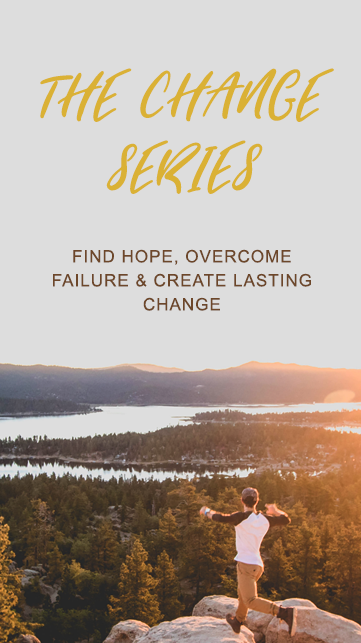 WE'VE CREATED A 4-PART ONLINE COURSE CALLED "THE CHANGE SERIES" THAT GIVES YOU PRACTICAL STEPS TO HELP YOU OVERCOME FAILURE, FIND LASTING CHANGE, AND LIVE THE LIFE OF FREEDOM THAT CHRIST PROMISES. MANY CHRISTIANS WRESTLE WITH OVERCOMING DESTRUCTIVE HABITS & PAST HURTS, FEELING HOPELESS WITHOUT SEEING LASTING CHANGE. 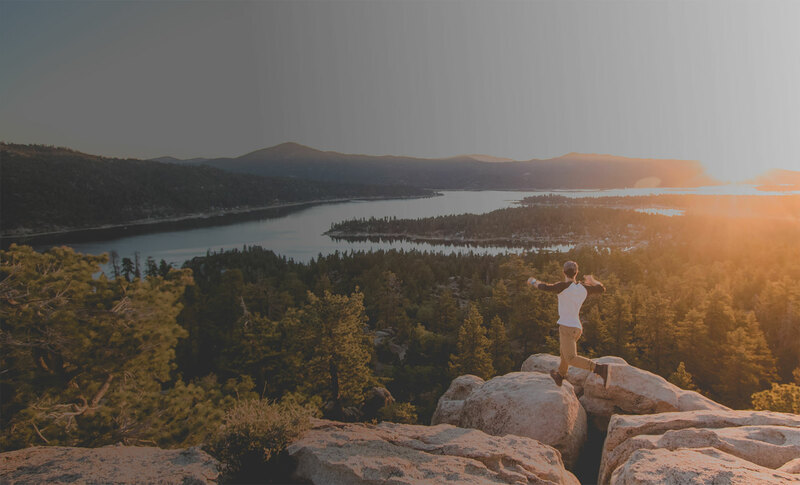 WE'VE CREATED A 4-PART ONLINE COURSE THAT GIVES YOU PRACTICAL STEPS TO HELP YOU FAILURE, FIND LASTING CHANGE, AND LIVE THE LIFE OF FREEDOM THAT CHRIST PROMISES. Experience transformation at live events: Deep fellowship, connect with god, hear truth, and learn to live loved. 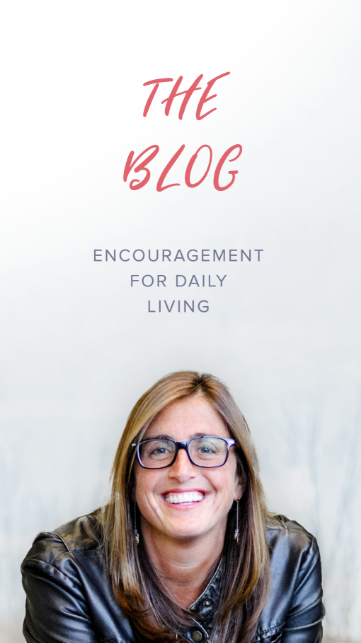 In a world that’s constantly trying to draw us away from God, Lina points us to the Biblical truths we must cling to and believe above all else. 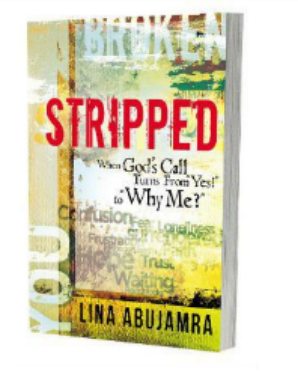 Lina is unmistakably a preacher of God's Word. She is a preacher who preaches sermons, not an orator who delivers presentations. Jesus Christ shines through her messages. Anyone searching for hope can find it in the gospel that Lina faithfully trumpets with clarity, simplicity, and power. 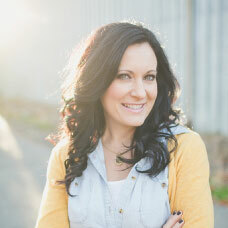 Lina is passionate, cares about connecting with the women she is teaching and is an easy guest to host. 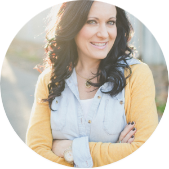 Her passionate approach to teaching the Scriptures is captivating and energizing leaving her audience well informed with lots of application points to ponder. She's personable, relatable and real. Most of all, her love for the Lord and reliance on Him is obvious. 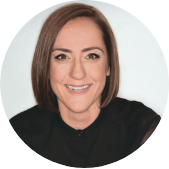 I would have no hesitation in recommending Lina as a speaker for any size group. Lina’s energy is one that will light up any room. She will make you laugh out loud and also inspire you to dive deeper into the truth of God’s Word. Her words and her books are a gift. I know they’ll encourage and challenge you too. She Gives Hope is our online store. 100% of the profits from sales go towards our work with refugees in the Middle East. Together we heal, feed, educate and transform lives. IT’S HARD TO LIVE LIFE AS A SINGLE CHRISTIAN. LEARN HOW TO FIND PEACE & GRACE IN THIS SEASON. WE’VE HELPED MANY FIND PURPOSE IN SINGLENESS. FOLLOWING JESUS TAKES RESOLVE. LEARN HOW TO MOVE FROM BEING A CULTURAL CHRISTIAN AND BECOME A STRONG FOLLOWER OF JESUS NO MATTER WHAT. FACING PAIN IS THE HARDEST EVENT HUMANS ENDURE. LEARN HOW TO PUSH THROUGH WHY ME AND BECOME AN OVERCOMER.